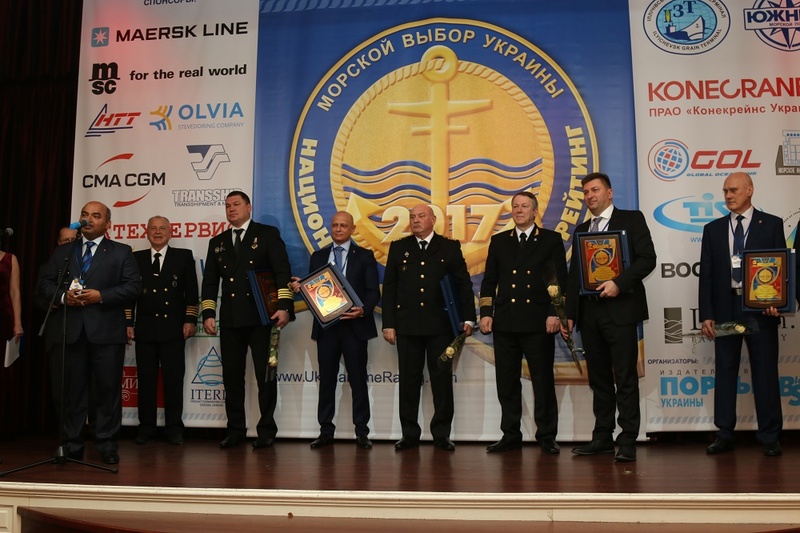 On March 23, 2018, the ‘National Maritime Rating’ award ceremony took place in Odessa. 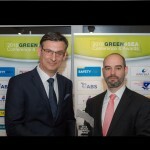 Epsilon is proud to announce that Epsilon’s ‘Odessa Maritime Training and Educational Center’, was awarded as the “Best Maritime Training Center” for the quality training offered to seafarers during 2017. 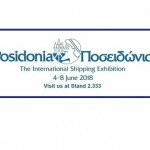 The National Maritime Rating awards are supported by the Ministry of Infrastructure of Ukraine and many other prominent institutions of the country, and are widely recognized as the most prestigious marine industry awards in the country. 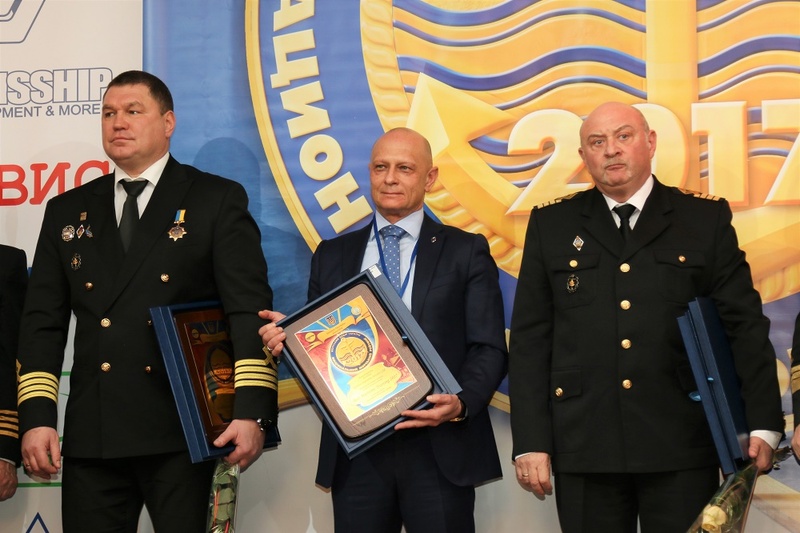 We are proud of the distinction and warmly congratulate our colleagues in Odessa for their accomplishment.